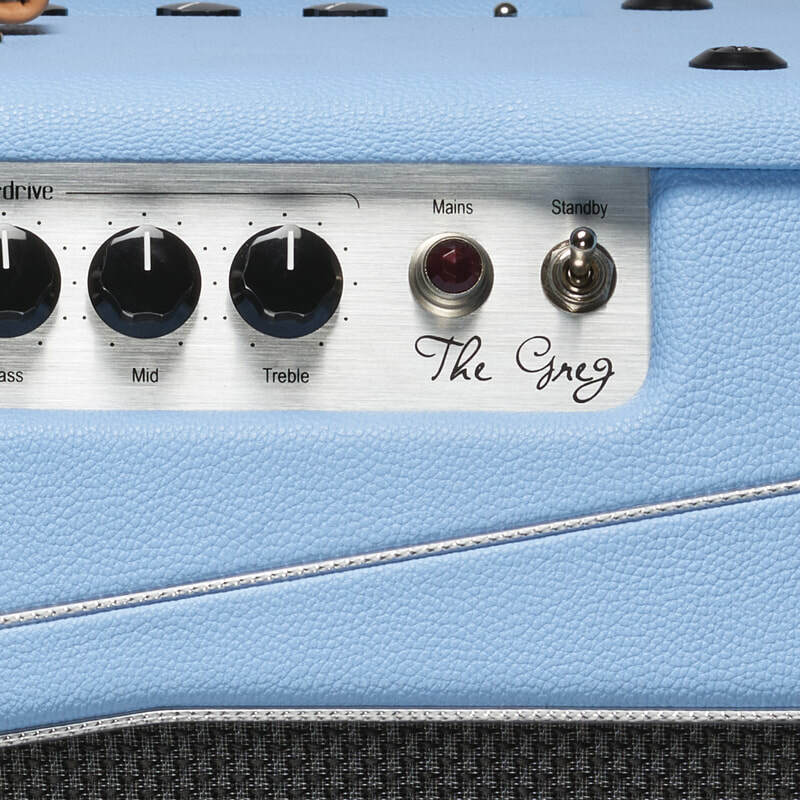 Driven by six 12AX7 tubes in the pre-amp section and a pair of EL34 power tubes, "The Greg" is a full-fledged tube amp that delivers only the most genuine of tones. 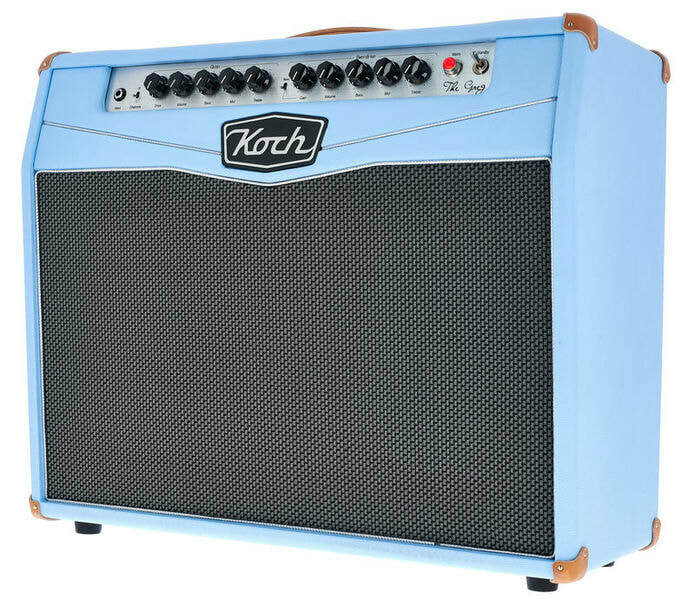 The EL34s offer up a strong British voicing, giving a solid mid-range punch to all 3 of this amp's channels. 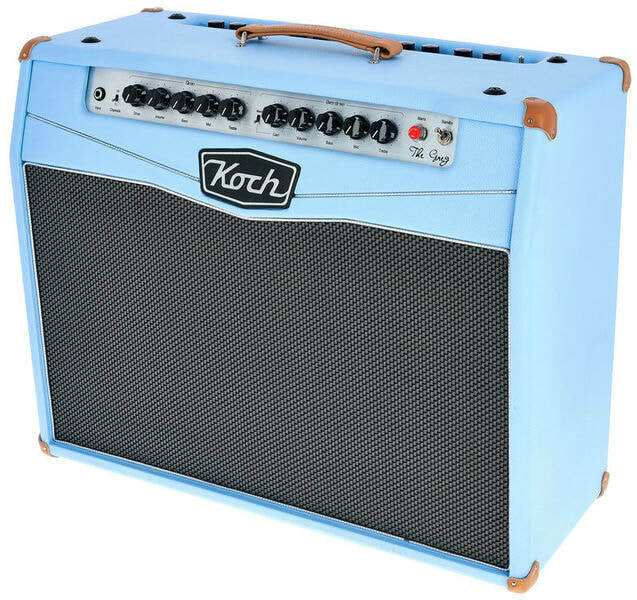 And with 50W of power, "The Greg" has enough headroom and sheer, unbridled volume for even larger-sized venues. 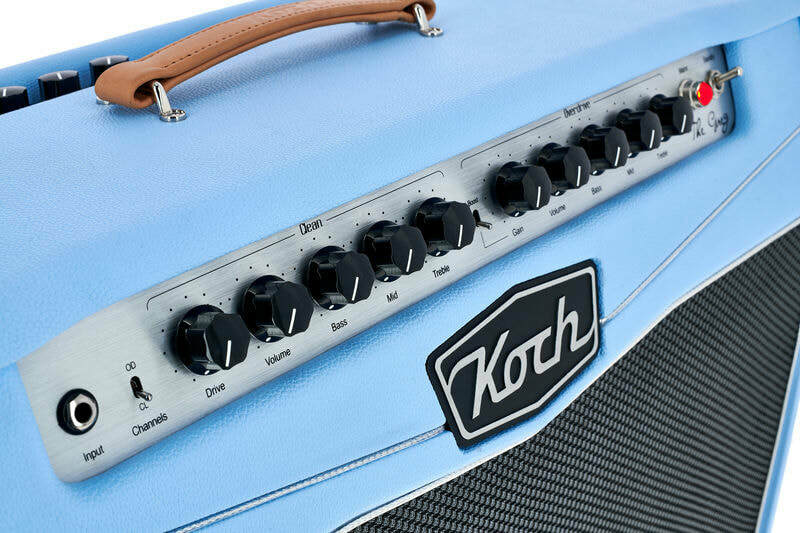 Boasting 3 channels, the Greg Koch signature amp provides plenty of versatility and tonal options - Clean, Overdrive and Overdrive Boost. 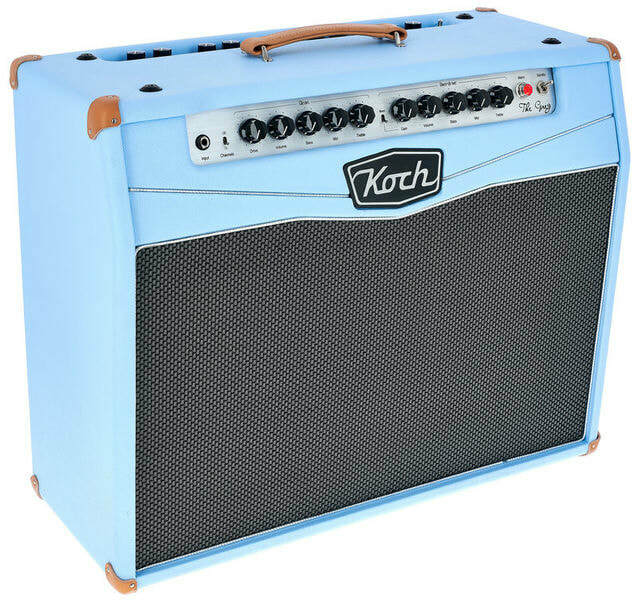 The Clean channel has a bright and chimey British-style sound, with a spanky mid-range and full-bodied low-end. 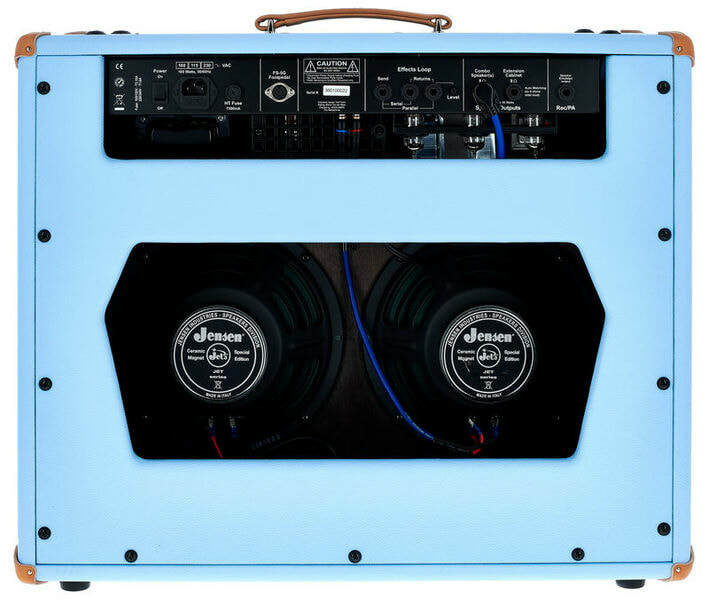 Thanks to its 50W of headroom, the clean will stay smooth without breaking up at high volumes, meaning you won't have to worry about cranking this amp in a live situation. The Overdrive channel is where the magic happens, with a bold distorted tone that's perfect for Greg's signature blues licks. But if that's not enough, activate the Overdrive Boost channel and you'll get an even raunchier drive tone with increased saturation and character. With enough potent gain to get to hard rock levels, this channel really dishes the dirt - especially when turned up loud! 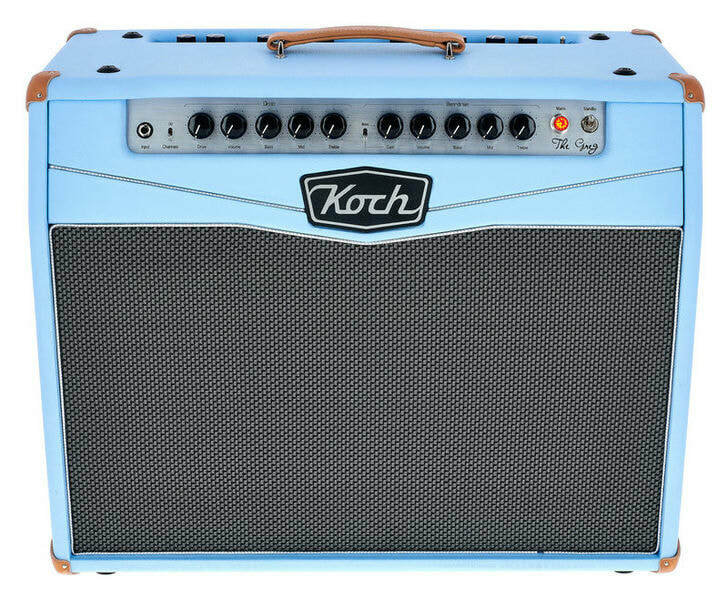 Like with most Koch amps, "The Greg" has vintage-inspired aesthetics but it also has many cutting-edge features to satisfy modern players. 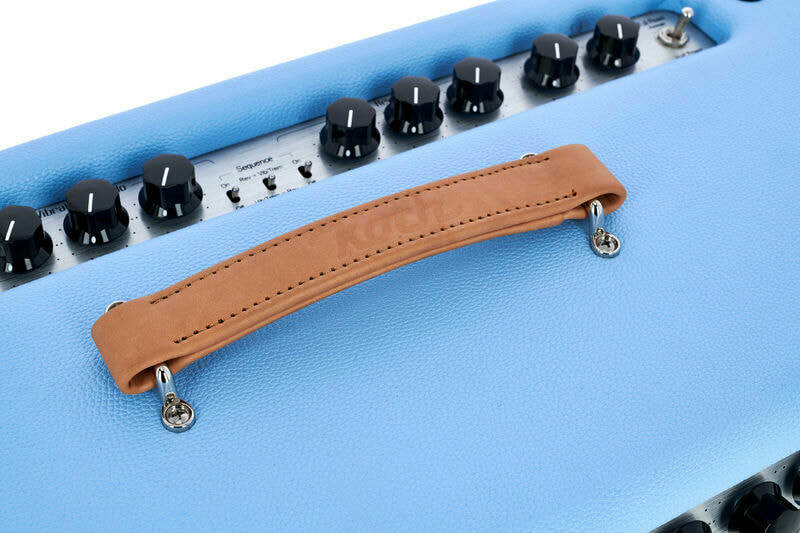 There's also the amp's buffered effects loop section, which can be switched for either series or parallel operation. With a buffered input, you can run your time-based and modulation effects at optimal operation, ensuring that the signal is clear and vibrant. 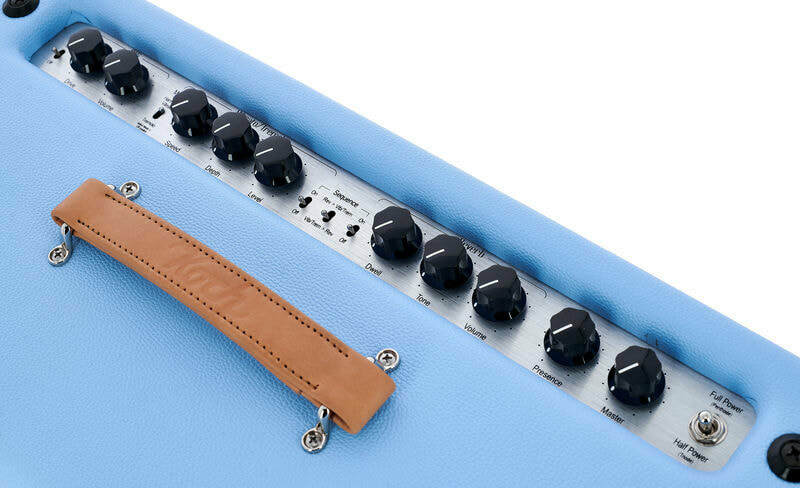 Also featuring a level control, you can adjust the influence of your in-the-loop effects, lowering the mix for a more subtle, unaffected sound. 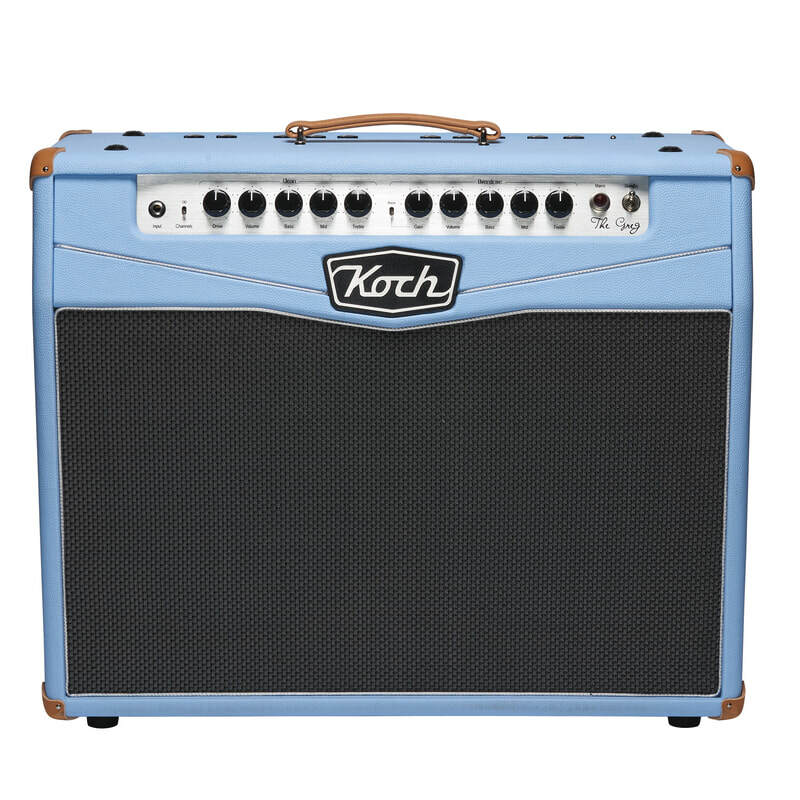 Footswitchable tremolo and reverb effects are additional features that make this amp stand out from the rest. 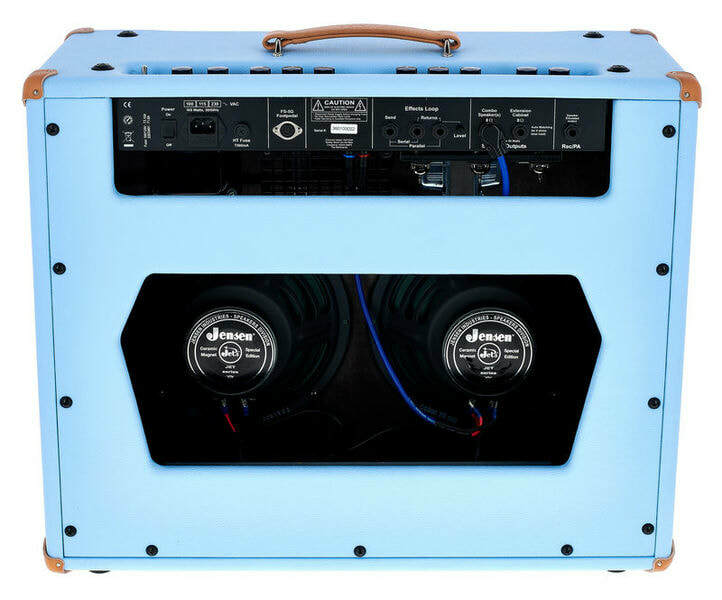 The long-scale model spring reverb tank gives you that vintage 60s surf-rock vibe, especially when used in conjunction with the built-in tremolo. A sequence switch also allows you to order these two effects, for a wetter or more traditional sound. 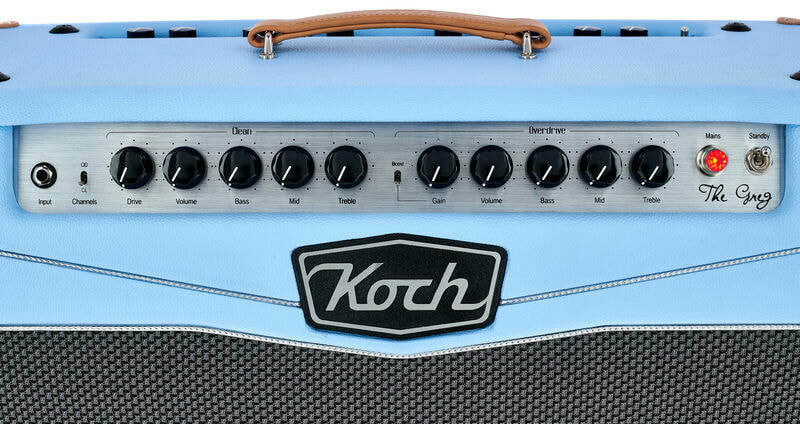 The Greg Koch signature newsletter! Subscribe "can you dig it"
New 2018/19 video's.... hosting "The Greg" signature amp.